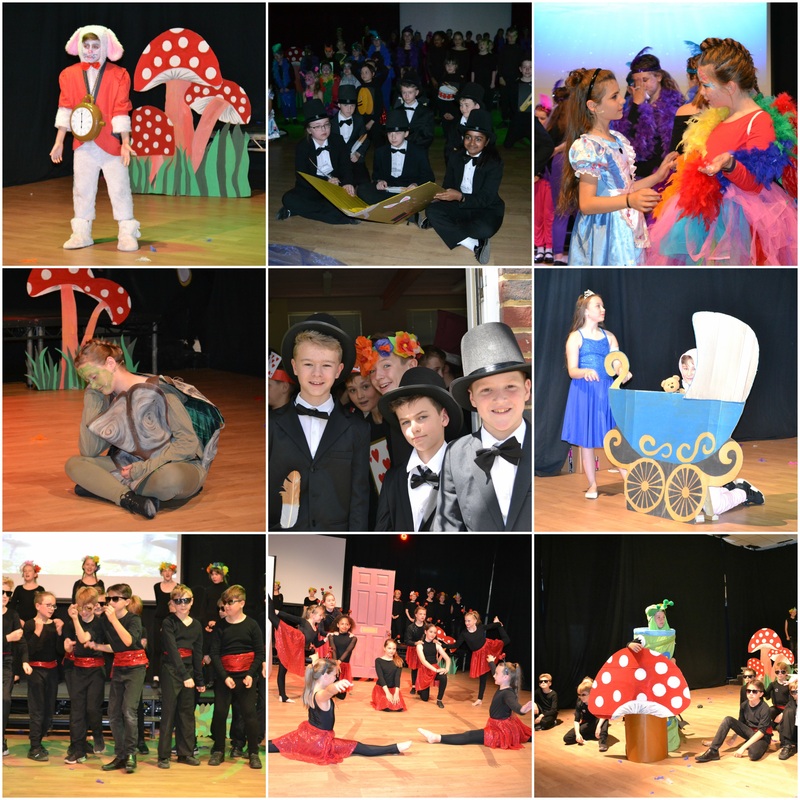 For just over a month, the Year 6 children and staff have been busily preparing for our performance of Alice the Musical. After some tough auditions, the cast was set and rehearsals began. Each teacher has taken groups to practise their various roles and Miss Barrand has taught us all some jazzy dance moves. Mrs Long and Mrs Parker, with a team of other helpful staff and parents, prepared all of the scenery and props to really bring our performance to life. Although at times it has been challenging we thoroughly enjoyed this opportunity. On performance day we all felt a little nervous but also very excited (and mostly hot!) We put all of our efforts into wowing the audiences and felt proud of what we had accomplished. We hope everyone enjoyed it as much as we did and we will never forget this experience of a lifetime!